is a longstanding specialist diesel parts and service Company based in Brisbane, Australia. To deliver professional, reliable and cost-competitive parts and service products to the commercial diesel market in the absolute interest of our customers and our shareholders. 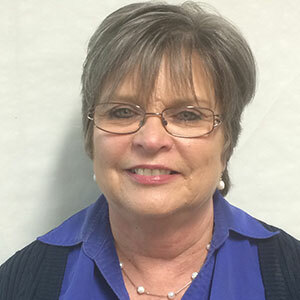 During his time with Cummins, Ken Roberts served as truck section fitter, Warranty Administrator and finally Truck Section Supervisor. In August 1978, Ken left the company and as a sole trader, set about building a business that would provide a more personalised and adaptive service for many of the truck owners he had come to meet. Torquepower operated on a mobile basis during the first six months, working out of truck stops, trucking yards and on the roadside. In March 1979 premises were leased in Beatty Road Archerfield wherein a single prime mover could be accommodated – providing the cabin was lowered at the end of the day so the workshop door could be closed. Additional space was arranged as the business grew until ultimately a larger workshop was necessary to accommodate the rapidly developing operation. By 1985 the company had expanded substantially with sales volumes continuing to climb, and Jude Roberts joined the company as a director. Against that background, Torquepower negotiated a Cummins Dealership agreement ( a Cummins Certified Dealership) with Cummins Engine Company and thrived. In December 2013, Torquepower opted to become an independent Cummins supplier. 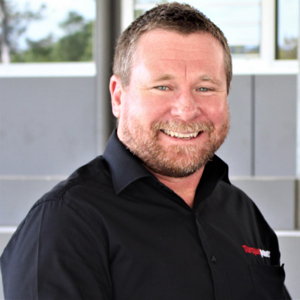 Today, the Torquepower business comprises a number of corporate entities and founder Ken Roberts retains the position of Group Managing Director and CEO. It has provided employment for nearly 300 families and has been publicly recognised among the Queensland (Q400) Top Private Companies. Born in Bundaberg, Jude married her long-time partner Ken Roberts in 1985. 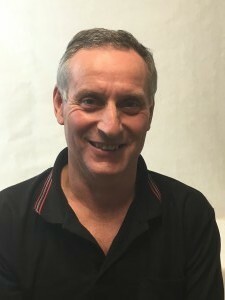 After initially qualifying as a hairdresser, Jude spent a number of years as Brisbane/ Gold Coast Manager for the Jon Le Court Group. She understood both business and people management by the time she joined Torquepower. Her demanding role covers all aspects of company finance and financial administration. Andrew Lawrence is one of those quiet unassuming guys who get things done. His poignant industry experience coupled with exceptional personal and work ethics and a strong customer service focus make him a natural leadership choice for Torquepower. Andrew brings a wealth of industry experience and formal management qualifications to his GM role. 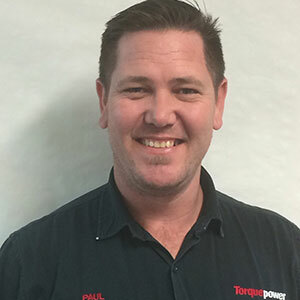 After almost three decades with Cummins in Australia, followed by a senior management position with Australia’s largest transport supply company, Andrew is taking Torquepower to new levels of customer service and efficiency. Qualified Parts Interpreter, Diego, celebrated his fifth anniversary with Torquepower this year. 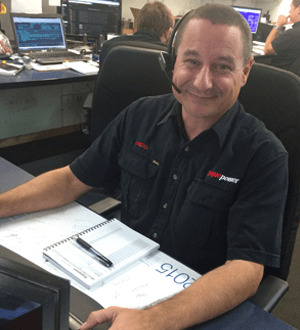 Since February 2011, Diego has been part of the parts team at Beatty Road, Archerfield. With a background in Parts Interpreting, and a previous role at Brown and Hurley for 17 years, Diego knows Cummins and diesel truck parts well. Diego has product knowledge you can rely on. Now married 31 years, Bruce and Anne came to Australia for a holiday and fell in love with the weather and the economy, and came to Torquepower in 1988. “ I was working first as a technician – then Workshop Foreman – then I transferred to the Parts Department . I left for a few short years but returned to Torquepower for the people. I really appreciate the team here. 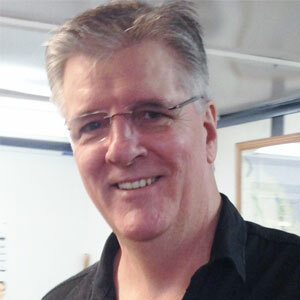 “ When not looking after parts enquiries, Bruce enjoys time with his two grandchildren and three dogs . This June (2016), the Scotts will travel to Canada and Alaska for their first big cruise. 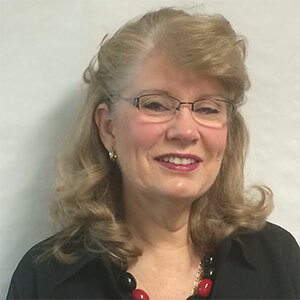 Sue has worked on three different continents, and has a wealth of experience in business. Running a family business in Zimbabwe exporting African art to the UK, USA and South Africa was challenging , but helping to run a family Truck and Trailer business here in Australia was perfect background experience for her role at Torquepower.